Read and review each title. Write your review on the Canvas TAG discussion board. Your review isn’t a summary. Write a short blurb about what you liked, didn’t like, and whether the book should be a T12. Include a star rating out of 5. 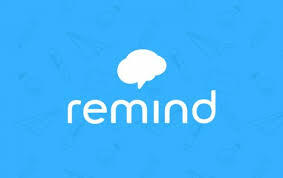 Sign-up for Reminders of meetings @ voting! 3. 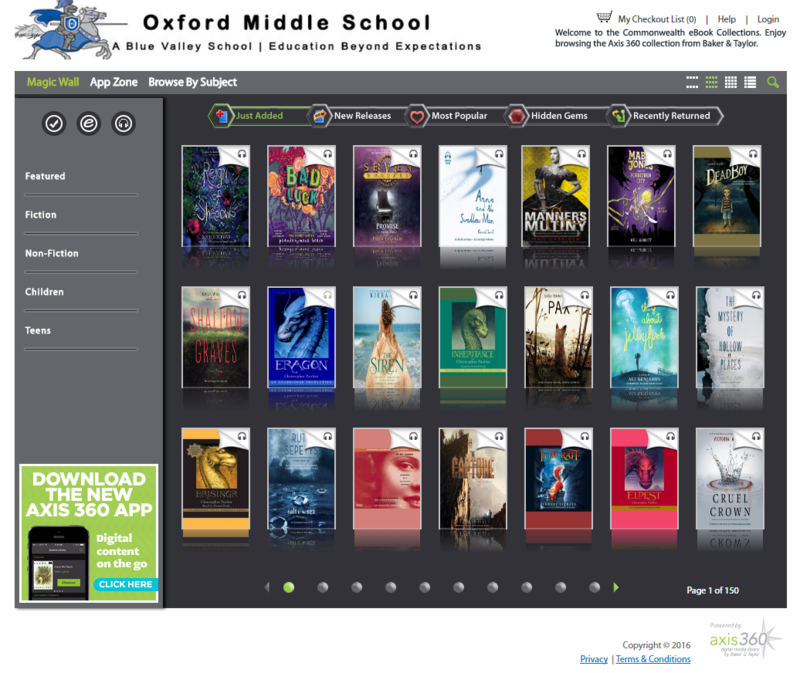 Select Oxford Middle School Library as your choice library. 4. Ask any of the library staff for assistance with the app.